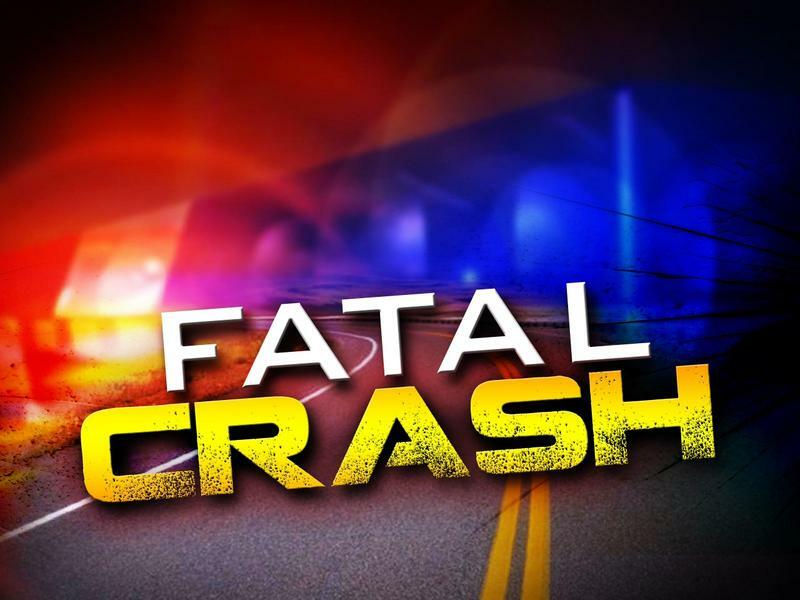 MASONVILLE TOWNSHIP, MI-- Police have released the names of the drivers involved in a fatal crash in Delta County on Saturday. Around 4:10 a.m. State Police from the Gladstone Post were dispatched to US-41 near S.15 Road in Masonville Township. A southbound car driven by Sean Lake, 21, of L’Anse crossed the centerline and hit a semi head-on. The truck was driven by Brandon Belanger, 27, of Escanaba. Both vehicles burst into flames. Lake was pronounced dead at the scene. Belanger was taken to St. Francis Hospital for treatment of minor injuries. 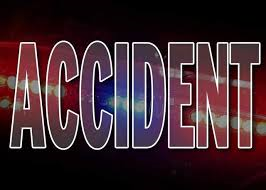 MARQUETTE, MI-- A motorcyclist from Charlevoix has died from injuries sustained in a crash with a vehicle in Garden Township earlier this month. Troopers from the Gladstone Post say on June 17 Robert Sjoholm, 68, was driving his bike eastbound on US-2 near Garden Corners. He hit a car driven by a 20-year-old Baraga woman who was trying to turn westbound onto the highway from 0.25 Road. 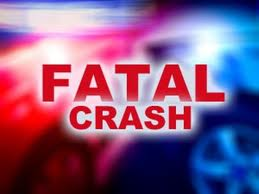 DELTA COUNTY, MI-- One person was killed in a car-semi crash in Delta County Monday. Troopers from the Gladstone Post say it happened around 4:50 p.m. at the intersection of US-2 and Garden Corners. Investigation reveals Donald Kuhr, 61, of Rapid River failed to stop his car when he left the parking lot of Foxy’s Den. As Kuhr tried to turn westbound he was struck by an eastbound semi. Kuhr was extricated from his vehicle by the “jaws of life” and taken to Schoolcraft Memorial Hospital, where he later died. The driver of the semi was treated and released. STEPHENSON, MI-- A suspect in a Stephenson bank robbery is in custody in Marinette, Wisconsin. 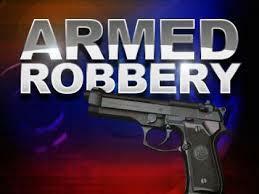 Saturday around 11 a.m. troopers from the Gladstone Post were dispatched to mBank on a report of an armed robbery. A joint investigation with the FBI Marquette office resulted in the identification of a suspect. He was located and arrested shortly before midnight in the city of Marinette, then lodged in the county jail pending extradition. MENOMINEE, MI-- Two people were injured when an armored truck carrying money overturned in Menominee County Thursday night. M-35 about a mile north of Menominee around 6:30 when it started hydroplaning. The vehicle slid off the road, went into the ditch, and overturned. The driver and a guard in the back of the truck were injured. They were taken to Bay Area Medical Center, treated, and released. Troopers say some coins spilled, but a second Loomis truck arrived and recovered it. 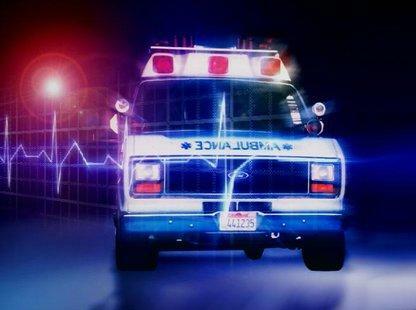 BARK RIVER TOWNSHIP, MI-- A semi driver is hospitalized, following a rollover crash in Delta County. State Police from the Gladstone Post say it happened around 8:15 Thursday night on M-69 between 14th Road and US-2 & 41 in Bark River Township. The semi was eastbound on M-69 when it failed to negotiate a turn. The truck left the roadway, struck several trees and a house, rolled over one-and-a-half times, and came to rest on its roof. The driver was trapped inside and had to be extricated. The Ontario man was airlifted to UPHS Marquette for treatment. 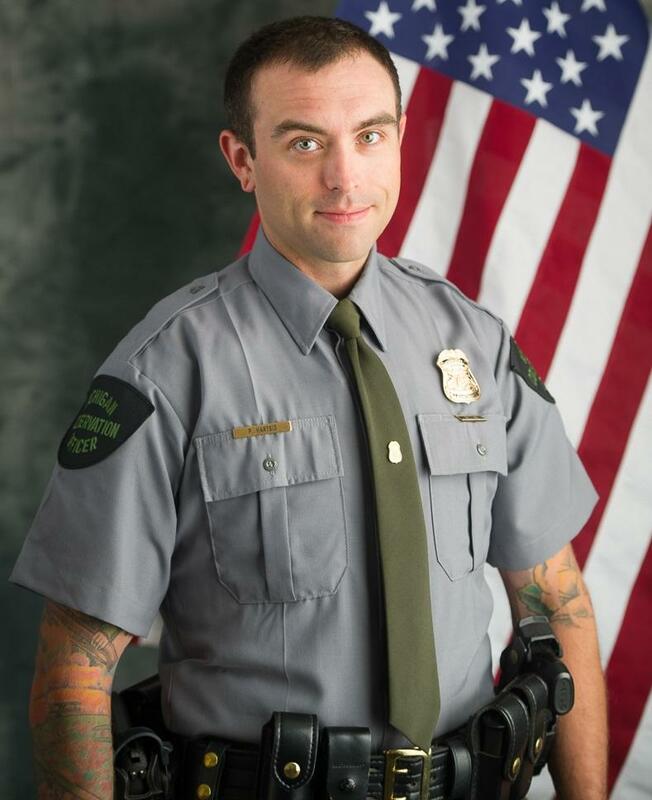 GLADSTONE, MI-- A DNR conservation officer is being credited with saving a runaway 10-year-old boy from Lake Michigan ice in Delta County. The special needs boy had run away from his family at the Log Cabin Grill and Bar near Gladstone Sunday afternoon. Officials say he crossed four busy lanes of traffic on US-2 and his mother last saw him heading east across the ice. 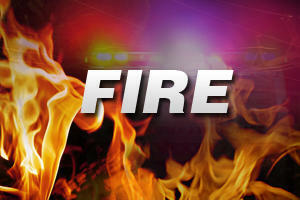 DELTA COUNTY, MI-- No injuries are reported, after a tour bus caught fire in Delta County. State Police from the Gladstone Post were called Wednesday around 1 p.m. to M-35 near Perkins and found the 45-foot bus fully engulfed. The driver and only occupant, a 60-year-old Gwinn man, was able to escape the bus without injury. Officials say the fire started near the engine compartment. They think it was caused by a mechanical malfunction. The bus was a total loss. 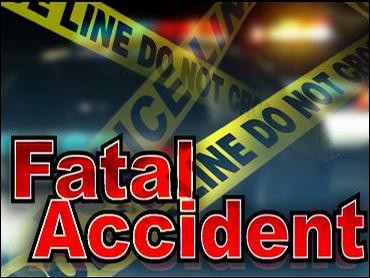 HARRIS TOWNSHIP, MI-- An elderly Menominee County man has been killed in a traffic accident in Harris Township. State Police from the Gladstone Post say it happened Thursday around 8:30 p.m. on US2/41 west of the 557 intersection. Witnesses say a westbound pickup truck driven by Wayne Miller, 84, of Spaulding crashed into the back of a tractor trailer that was making a left turn into a private drive. Miller was pronounced dead at the scene. The driver of the semi, a 52-year-old from Wilson, MI, was not injured. 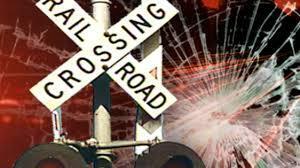 INGALLS, MI-- One person was taken to the hospital following a car/train crash in Menominee County Thursday. State Police from the Gladstone Post say the accident happened around 9:35 a.m. on County Road 348 in Ingalls. A southbound Canadian National train struck a Ford station wagon driven by Adolf Jerger, 74, of Cedar River. 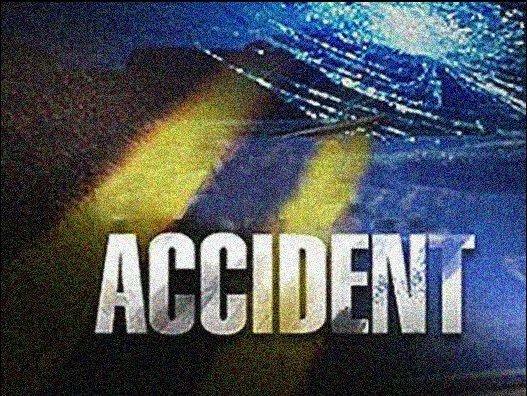 Jerger’s passenger, Carol Truitt, 64, of Menominee, was taken to Bay Area Medical Center by Mid-County Rescue Squad #114. Jerger sought his own treatment for injuries. Nobody on the train was injured.